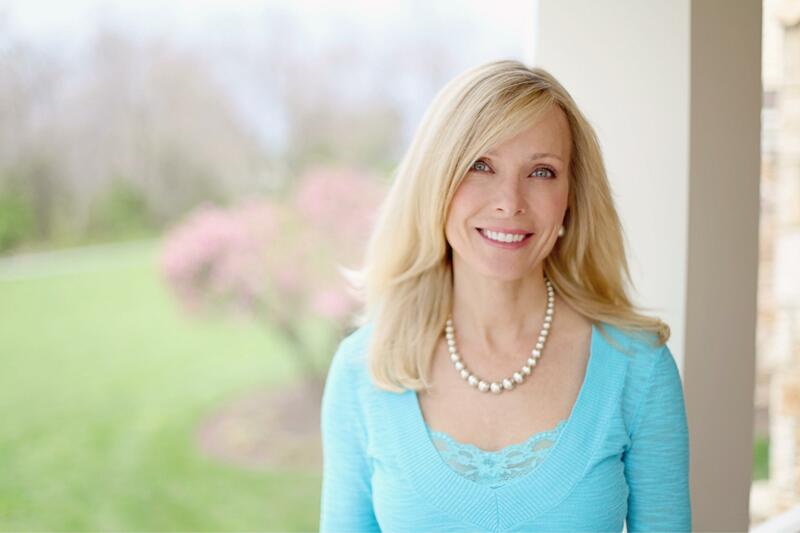 The state of Virginia, being home to such areas as Jamestown, Yorktown and Manassas, is full of rich history. It’s one of the things that draws multitudes of tourists and school children from around the country to our beautiful little corner of the world. And if you’ve lived in the area for any length of time, you’ve doubtlessly seen (and imagined yourself living in) one of the many historic homes from years gone by that decorate the countryside. 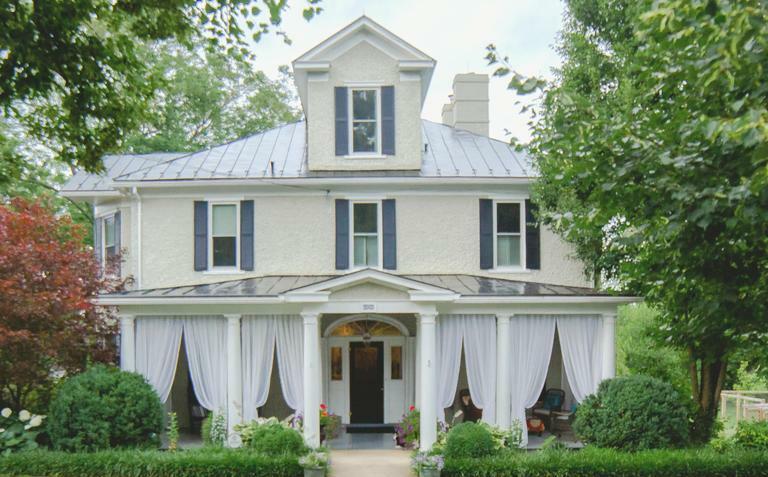 The following 14 homes are some of these historic properties currently on the market, and they are not to be missed! 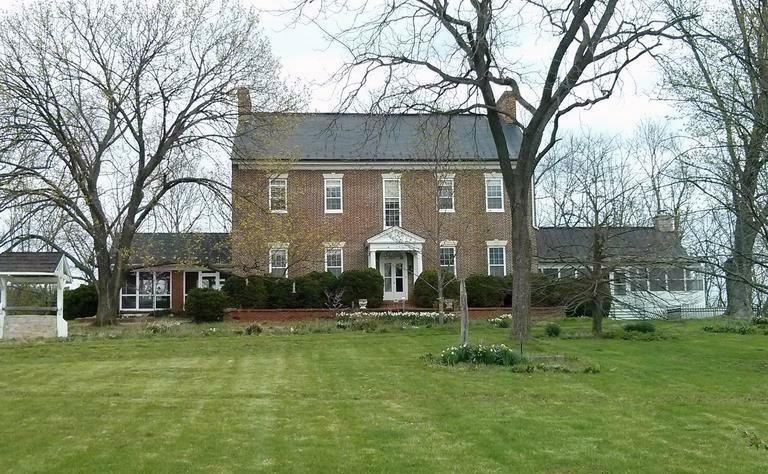 Beautiful Runnymede Farm, upgraded for today’s buyer, its rich historic character preserved. 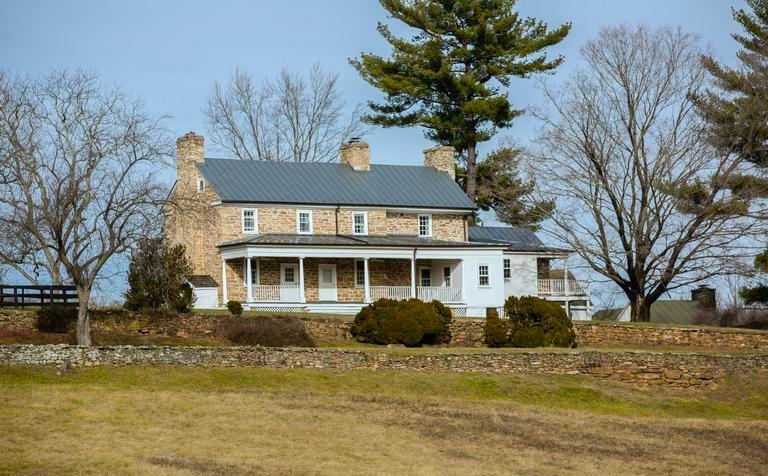 It features a stone manor house and terrace overlooking 20 fenced acres. This 200 year old property consists of a charming stone & stucco 3 bedroom, 2 bath farmhouse with a 5 stall banked barn, 1 bedroom, 1 bath guest house. It has wide plank hardwood floors, fireplaces, large porches for entertaining – perfect for complete country living. 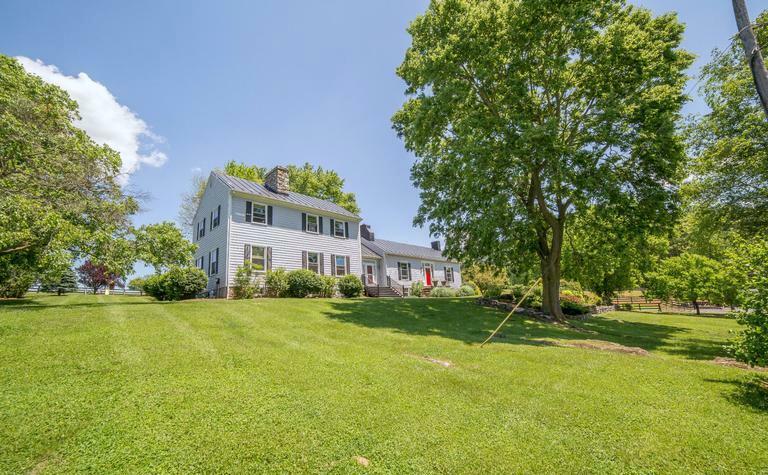 This historic home in the heart of Aldie has a beautifully restored interior, private front and back porches, stunning swimming pool with exceptional outdoor entertainment center, gazebo and hot tub. It also boasts exquisite professionally landscaped gardens, all beautifully manicured, brick walkways, extensive patios and fencing. Mount Pleasant Farm is steeped in history and has tons of unique character, including the bricks made on site that were used to craft it. It is placed in a beautiful setting with views of the bluff overlooking Cedar Creek. Originally built in 1829, Oakland was disassembled and completely rebuilt in 2008. The Federal Colonial architecture boasts large living and dining rooms. 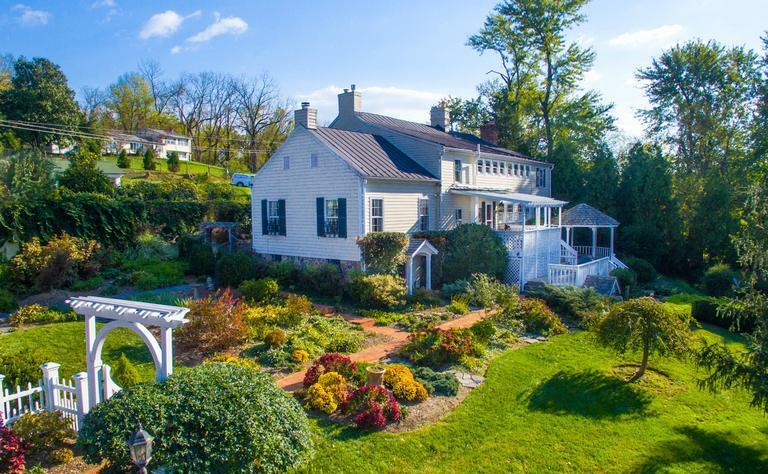 Set peacefully at the foothills of the Blue Ridge Mountains and backing Harpers Ferry National Park, Oakland pairs historic charm with the durability of a new home. Also available as 2 separate listings: LO9779325 and LO9746404. Welcome to Walnut Hill! 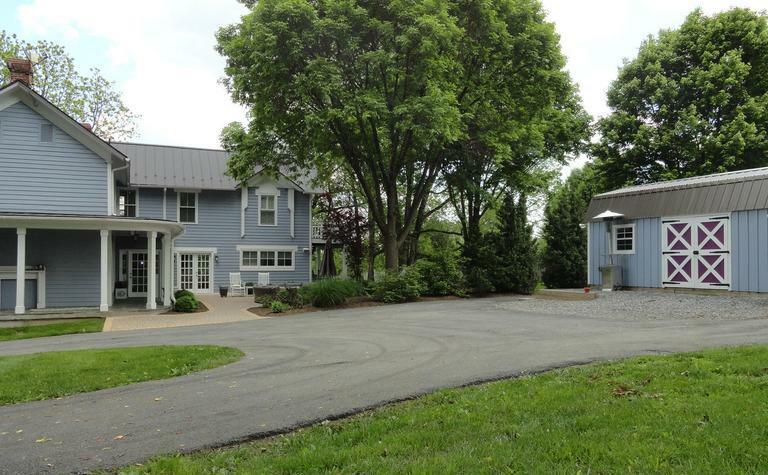 This bucolic retreat is only 15 min to Leesburg and located on 11 wooded & open acres. It features a completely new kitchen (stainless steel appliances, gas cooking, quartz counters, cherry cabinetry) with an eat-in room overlooking the pond and custom walnut built-in bookcases harvested from the property. 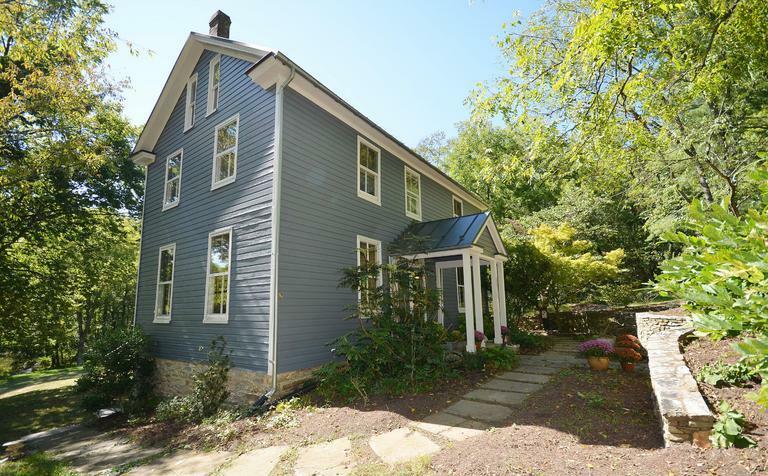 Located in the heart of Blue Ridge Hunt County, this renovated farm house and charming 6 stall barn has tons of character & charm. It’s surrounded by protected scenic views and with 23 acres, fenced paddocks and a great rideout, it’s perfect for serious horse enthusiasts. 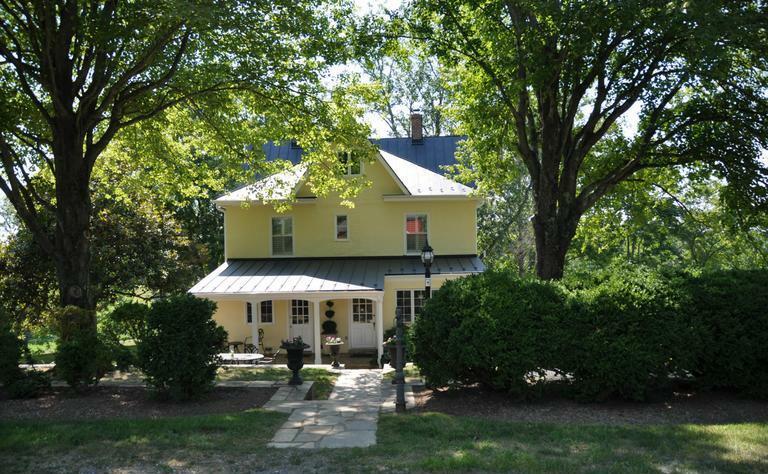 Enjoy small town living in horse country with this former bed & breakfast turned home. It’s located on 4+ acres with mountain views, garden surrounds and all within walking distance to the restaurants & shops of the little town of The Plains. Experience Old World charm with all of the modern updates. Beautiful wood floors, a butterfly staircase and peaceful views from the balcony off the master bedroom make this the ideal historic retreat. 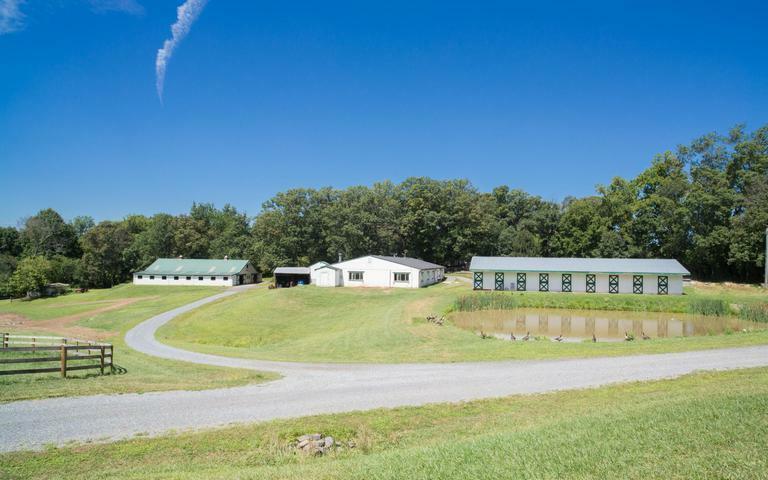 This property is truly one-of-a-kind and a horse lover’s dream! A darling 2 bedroom cottage with a gourmet kitchen sits on 43+ acres with a 24 stall barn, multiple paddocks, a run-in shed, ring and incredible ride out. The best part? It features a pool that serves as an animal swim and equine/canine hydrotherapy center to pamper your four-legged friends. 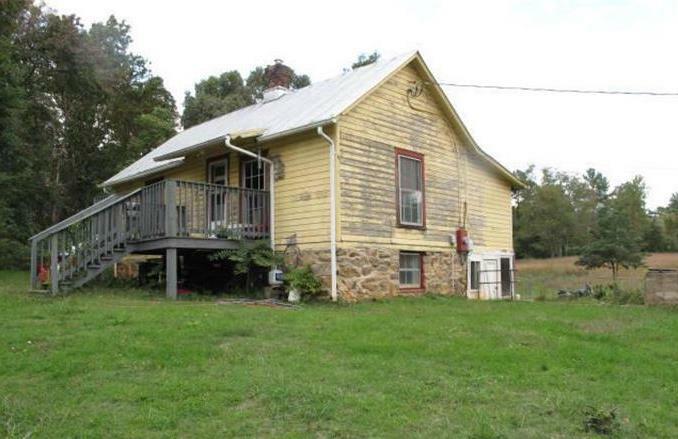 There is also a buying option for the house and outbuildings on only 15+ for only $850,000. 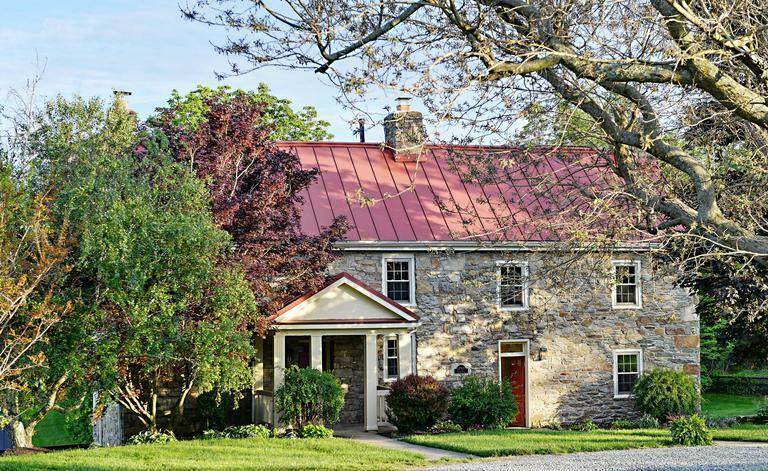 This farmhouse has been renovated with a slew of high end finishes. Featuring 37 acres, a 6 stall barn, pond, historic mill, basketball court, private beach area and Goose Creek frontage, this historic property has it all – and then some. This Amissville plot has 13 acres of beautiful rolling hills. A small cottage built with a working kitchen, bedroom and bathroom, horse barn and beautiful rideout make this a great getaway from the hustle and bustle. 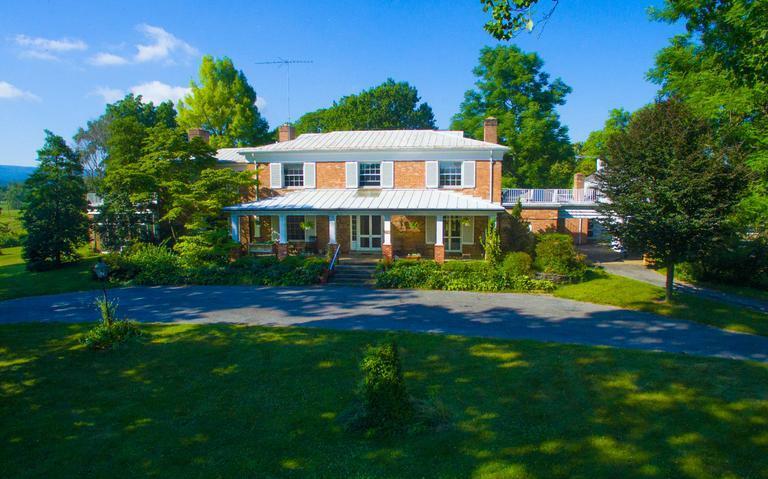 Overlooking 149 acres in Orange County Hunt, Cloverland Farm is truly a masterpiece of fine country living. 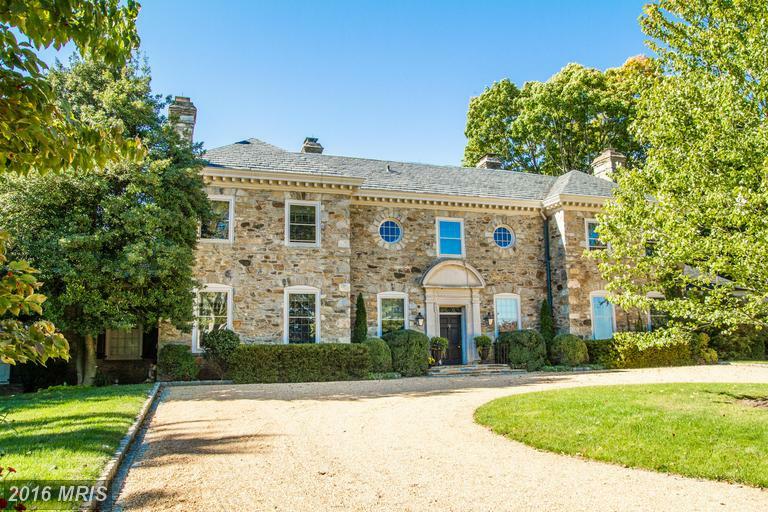 This exquisite stone home constructed of the highest quality was designed by architect William Lawrence Bottomley in 1932 and built by locally known builder William Hanback. With it’s grand foyer, stately rooms, mahogany library, conservatory, chef’s kitchen, indoor pool, tennis court, and magnificent views, this property is an absolute MUST see. 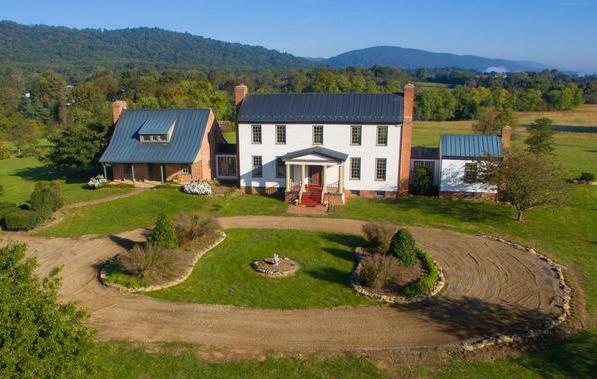 This property is on the Virginia Historic Register. It includes more than 200 acres of incredible views. This historic farm includes the 8,000 sq ft main house attached “Coal House”, tenant house, 4 car/2 level garage, summer kitchen and guest house, Ice House/wine cellar, barn, outbuildings and two lovely ponds.